Congratulations James Soumpholphakdy on being our GM of the Year! Rockfish Guests and Staff Raise over $10,000 to support Veterans and their families! Rockfish featured in Seafood Source! Rockfish Frisco Voted best Seafood in Frisco! 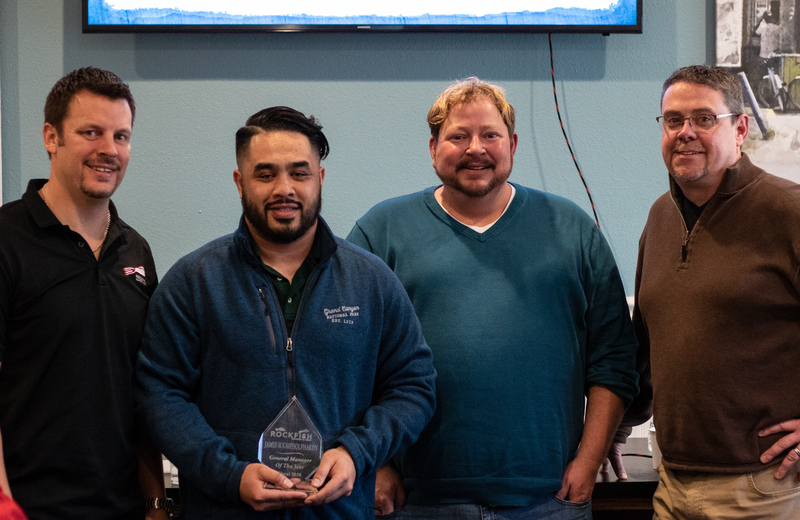 Congratulations to GM of the year Miguel Anaya from Rockfish Southlake!